I also did a test submission in your form and I was able to upload all the images properly. 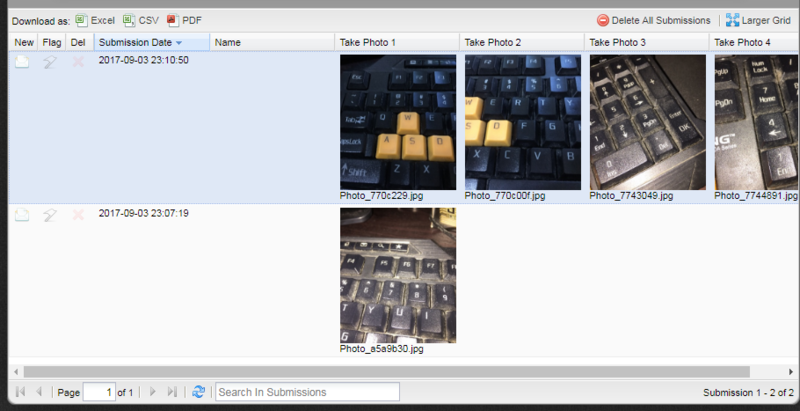 The 3 Take Photo widget images are showing properly in the Submissions. 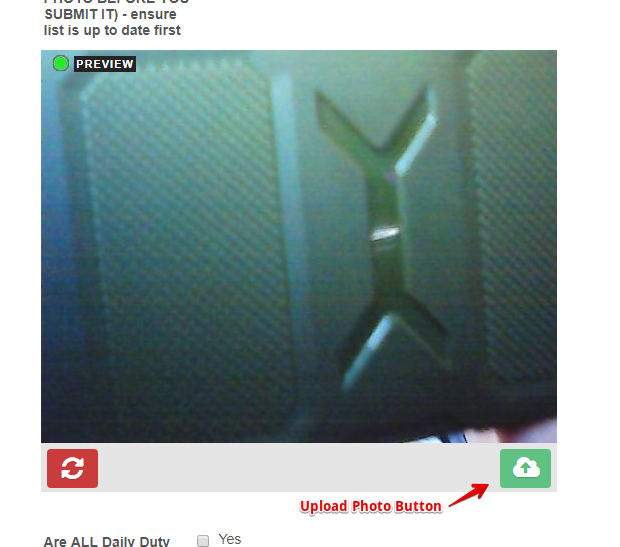 It is possible that the user did not click the "Upload Photo" button after taking a picture. Please advise your users to click the "Upload Photo" button to upload the image properly. Do you know what device (PC, laptop, tablet or mobile) and internet browser are they using when this problem occurs? 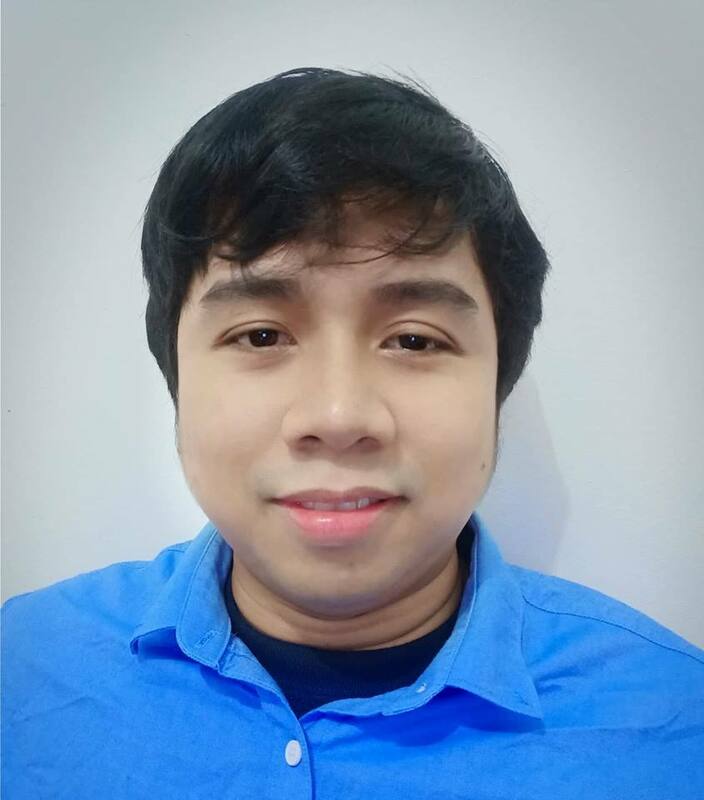 I cleared your form cache so that your forms will be refreshed from our servers. Hope that helps. Let us know if you have any questions. Thank you. Attached here below is yet another trial that was unsuccessful. Please advise why they are coming through like this? May I ask if the issue is happening on your end as well? 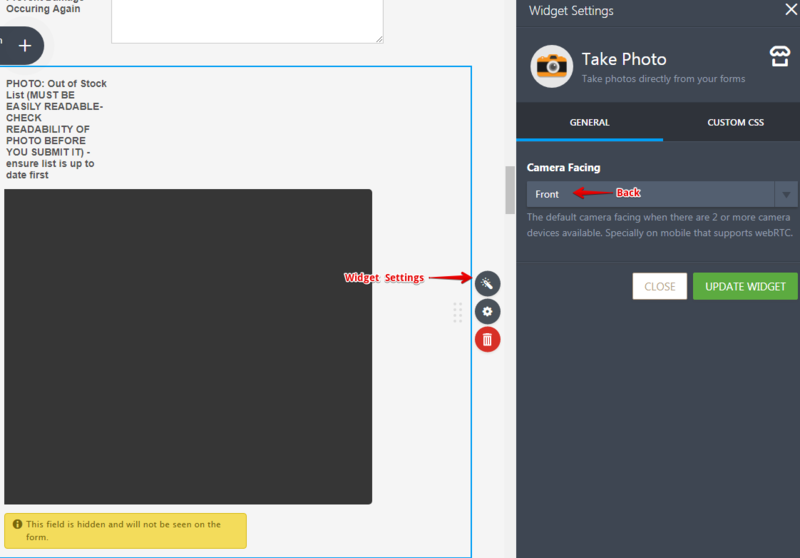 I recommend you change the Camera Facing option to "Back" on all of your Take Photo widgets. 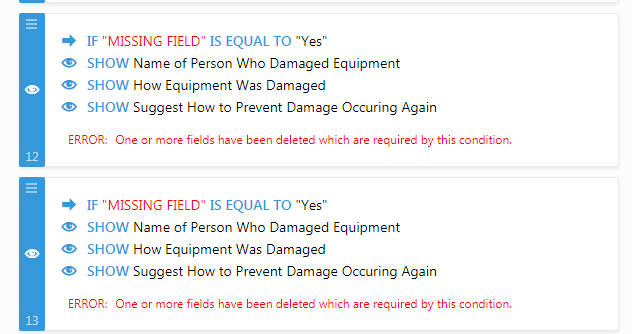 I also suggest you delete the conditions that are not configured correctly.